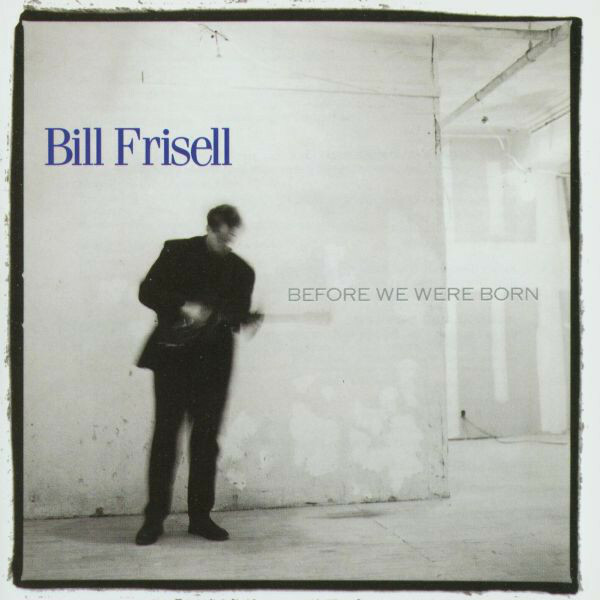 All Compositions by Bill Frisell. Hard Plains Drifter arranged by John Zorn. "By following through on the implications of his unfettered sounds, Mr. Frisell has made his best album."